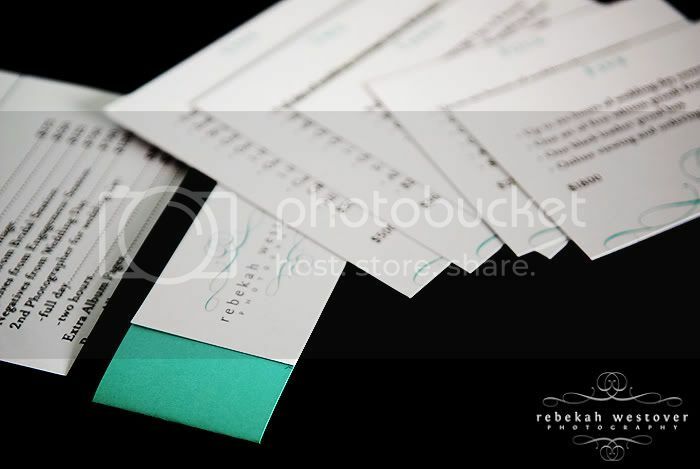 Rebekah Westover Photography: The best invitation designer. EVER! 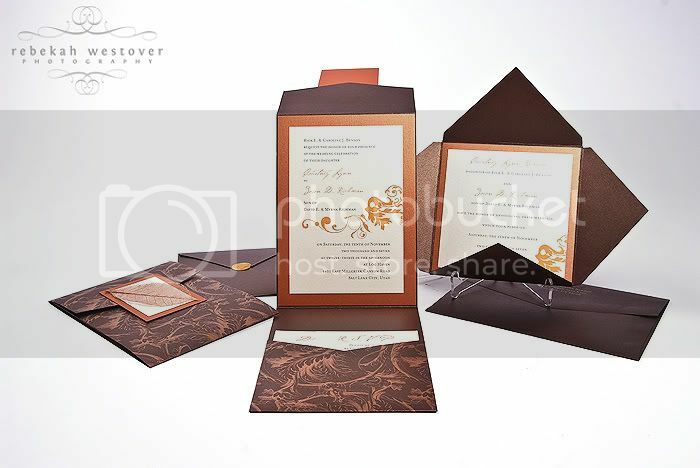 The best invitation designer. EVER! 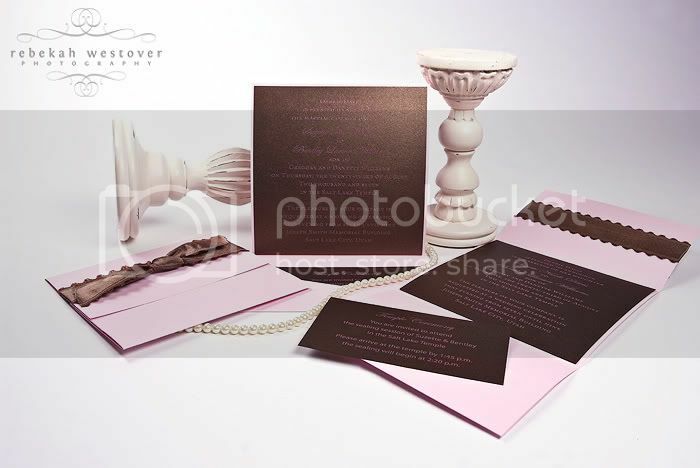 Pink Piggy Designs is the most AMAZING wedding invitation designer out there. Her work is nothing short of breath taking and I recommend her to EVERY one of my wedding clients. 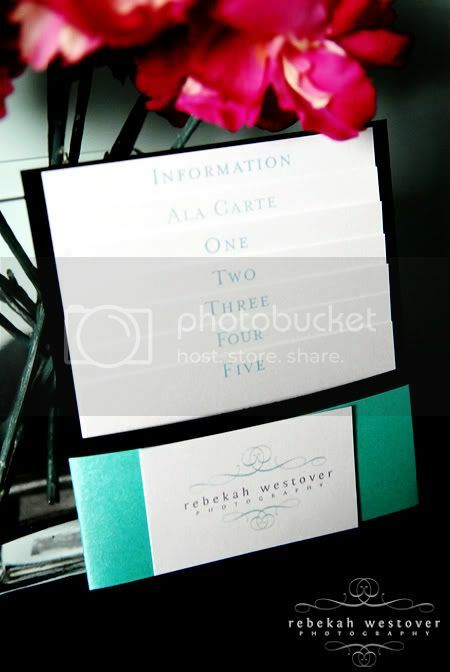 Her invitations are completely customized for each of her clients' specific tastes. 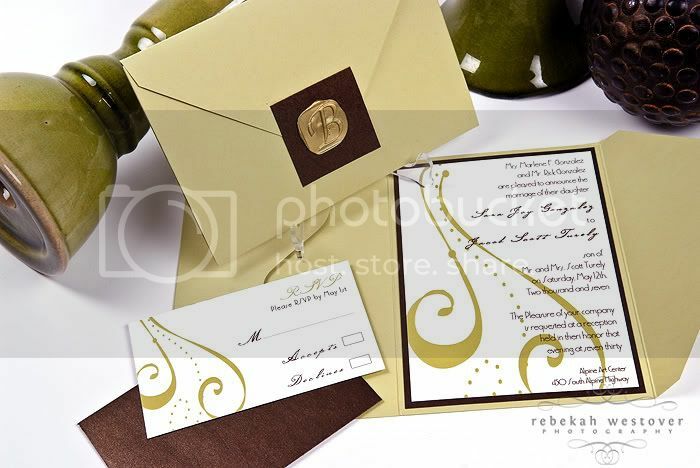 Her invitations are stylish, classy, and jaw-dropping. 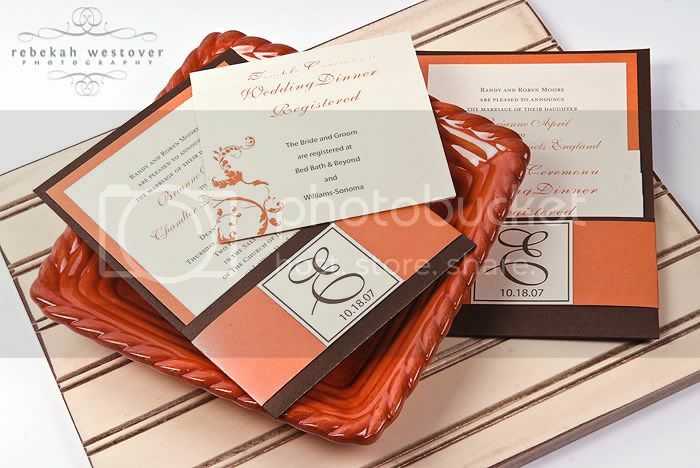 I shot some new images for her website and I wanted to share a few in case anyone is looking for a fabulous wedding invitation designer. 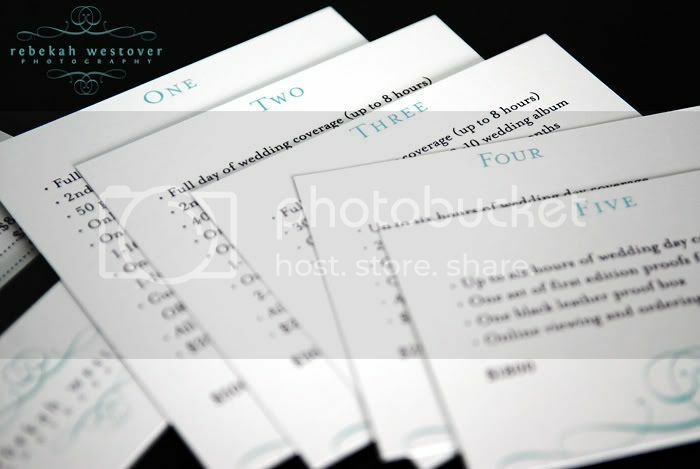 And for photogs, she can design some killer promotion material too. Here are my new price packets that she just finished for me.